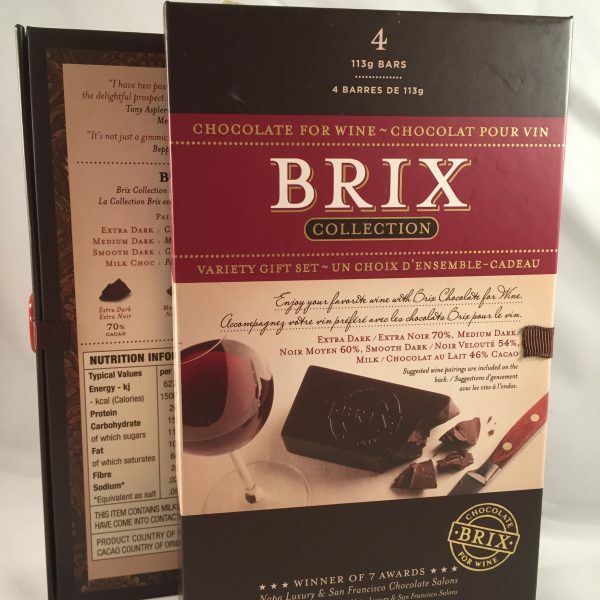 This blended Ghanian cacao will pair perfectly with any full bodied red wine. Extra Dark Chocolate with 70% cocoa. All natural ingredients, pairs beautifully with Cabernet Sauvignon, Bordeaux, Barolo, Malbec. Also pairs well with strong, spicy whiskies, generally aged in sherry casks Bruichladdich Octomore, Amrut, Nant Tasmanian Single Malt unpeated Whisky, Single Malt Whisky, cognac and Armagnac. Sugar, Cocao Butter, Soy lecithin, natural flavours. May contain nuts due to manufacturing processes.